The role of parenting in child disruptive behaviors has received substantial support; however, the findings as to differential effects of specific parenting behaviors (e.g., discipline) on boys’ and girls’ disruptive behavior problems have not been consistent. 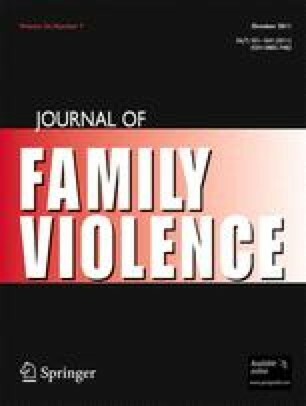 The current study examined the individual, unique, and interactive relation of two types of ineffective discipline (i.e., harsh & permissive) with child disruptive behavior for at-risk boys and girls separately. Participants were 160 parents with 3- to 6-year-old at-risk children (47.5% girls). Findings revealed that higher levels of harsh discipline were related to more intense disruptive behavior of both boys and girls, whereas higher levels of permissive discipline were related to more intense disruptive behavior of only boys. Additionally, results indicated that harsh and permissive discipline did not interact to predict child disruptive behavior problems. Clinical implications and directions for future research are discussed.